When does Avengers 4 come out? See all the domestic and international Avengers 4 release dates confirmed by Marvel Studios. ‘Avengers 4’ is the final installment of Marvel’s ‘Avengers’ movie franchise. In the sequel to 2018’s Avengers: Infinity War, the Avengers come together for a final showdown with the supervillain Thanos (Josh Brolin). 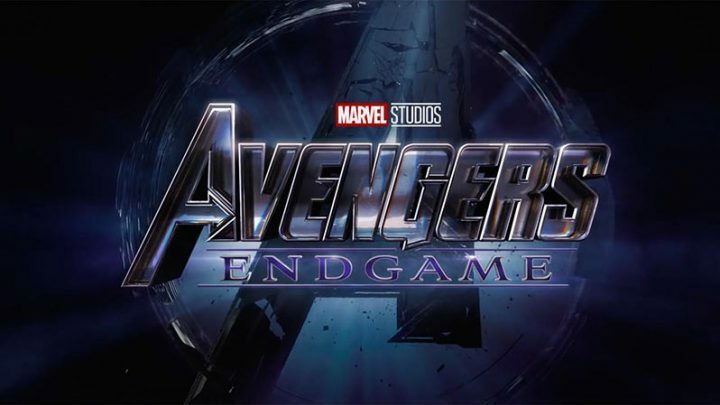 ‘Avengers 4’ stars Robert Downey Jr., Chris Evans, Mark Ruffalo, Scarlett Johansson, Chris Hemsworth, Tom Hiddleston, Anthony Mackie, Paul Bettany, Elizabeth Olson, Jeremy Renner, Chadwick Boseman, Sebastian Stan, Don Cheadle, Chris Pratt, Dave Bautista, Zoe Saldana, Pom Klementieff, Benedict Cumberbatch, Benedict Wong, Sean Gunn, Tom Holland, Paul Rudd, Jon Favreau, Brie Larson, Karen Gillan, Gwyneth Paltrow, Evangeline Lilly and Josh Brolin. The film is scheduled to be released in the following countries on the dates below in IMAX and 3D.